A three day intermediate level exploratory course to teach you how to make your own beautiful moulded leather bag or rucksack. 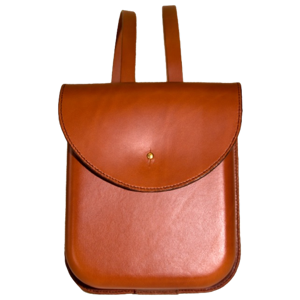 A completely ‘hands on’ course with plenty of support and encouragement as you construct your hand-made moulded leather bag or rucksack working from one of our pre-cut patterns. This course runs as part of our ‘open’ course.